This year’s early cold snap is finally fading, but as the temperatures shift, so do the pipes in the ground, causing disastrous breakages and damage to roads. In an effort to tackle the wide disparity in water rates and high levels of water loss across the Chicago region, a Cook County Board of Commissioners panel on Tuesday heard from local leaders whose communities are plagued by crumbling infrastructure and soaring bills. The governments of Canada, Ontario and the City of Toronto are committed to investing in local infrastructure that ensures Canadians and their families have access to modern, reliable water and wastewater services that meet their needs. These investments safeguard the health and well-being of residents, protect waterways and preserve local ecosystems, while also laying the foundation for new economic opportunities to strengthen the middle class across the province. Sanexen’s structural liner for drinking water mains, Aqua-Pipe, has made its way to Australia and been used in the ground-breaking pipeline rehabilitation for a local water utility. The project was completed by local services company Ventia, who has the exclusive rights to Aqua-Pipe in Australia; it is the first time a structural CIPP product has been used to reline a drinking water main in Australia. WASHINGTON/NEW YORK (Reuters) – U.S. infrastructure was given a near-failing grade of D-plus by an engineering association on Thursday, a repeat of a rating that could give momentum to President Donald Trump’s vow of a $1 trillion investment to rebuild everything from roads to dams. For the full article and video please click here. 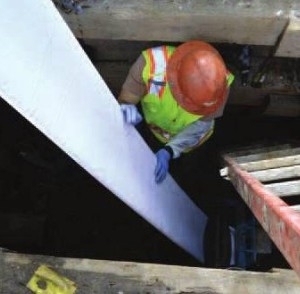 As the federal government looks to pump more money into infrastructure improvements across the country, trenchless technologies are poised to play a pivotal role. Unfortunately, some methods are more utilized and recognized than others. 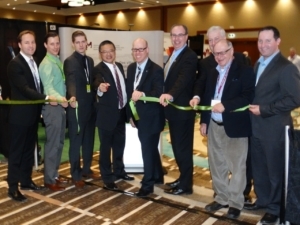 In an effort to gauge where the different provinces stand in the use and acceptance of trenchless methods, Trenchless Technology Canada reached out to several leaders in the field across the country. One-third of the country is in a drought, according to the federal government, affecting 95 million people. Despite the urgency, America is still losing a lot of water it still has. For example: There are nearly a quarter-million water main breaks a year, according to the American Water Works Association. Two trillion gallons of drinkable water are lost annually due to a variety of reasons, including leaks, though that number is an educated guess. Nobody really knows for sure. Under its 10-year, $11-billion capital plan, the city’s entire water and sewer Infrastructure State of Good Repair backlog could theoretically be erased between 2015 and 2024. Much of the spending will involve the infrastructure required to move water and sewage around the city and subsequent wastewater treatment. The Canadian Water and Wastewater Association (CWWA), with the help of Water Canada and the Actual Media team, has released a new report titled Public Attitudes 2015. The report acts as a guidebook for communities developing communications plans around their water and wastewater services and will help bridge the gap between public opinion and the reality of our water infrastructure challenges. The American Water Works Association’s 2015 State of the Water Industry Report comes at a time when utilities are faced with a daunting conundrum: How to pay for more than a trillion dollars in infrastructure renewal, replacement and expansion over the next 25 years during a time of declining water sales and revenues. At a time of intense budget pressure at the state and federal level, one senator is calling for a massive outlay of infrastructure dollars. Sen. Bernie Sanders, I-VT, introduced a five-year, $1 trillion infrastructure bill last month. The top Democrat on the Senate Budget Committee, Sanders called on lawmakers to stop neglecting infrastructure issues. WASHINGTON – The U.S. Environmental Protection Agency launched the Water Infrastructure and Resiliency Finance Center today to help communities across the country improve their wastewater, drinking water and stormwater systems, particularly through innovative financing and by building resilience to climate change. To see the full release please click here. HAMILTON- You think you’ve got a lot on your mind? But imagine the headaches for City of Hamilton technocrats trying to keep track of the maintenance and rehabilitative needs of 6,500 lane-kilometers of road worth $4.5 billion and 75,000 pieces of sewer and water pipe worth $10 billion. 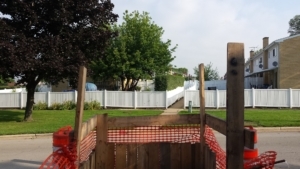 The Centre for Advancement of Trenchless Technologies (CATT) is pleased to announce the online Canadian Trenchless Directory – a comprehensive source of information about the Canadian Trenchless Industry. For the full directory please click here. Steve Kroft reports on why our roads, bridges, airports and rail are outdated and need to be fixed. To see the full feature please click here. 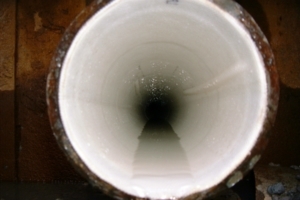 As posted in Trenchless Technology Magazine. 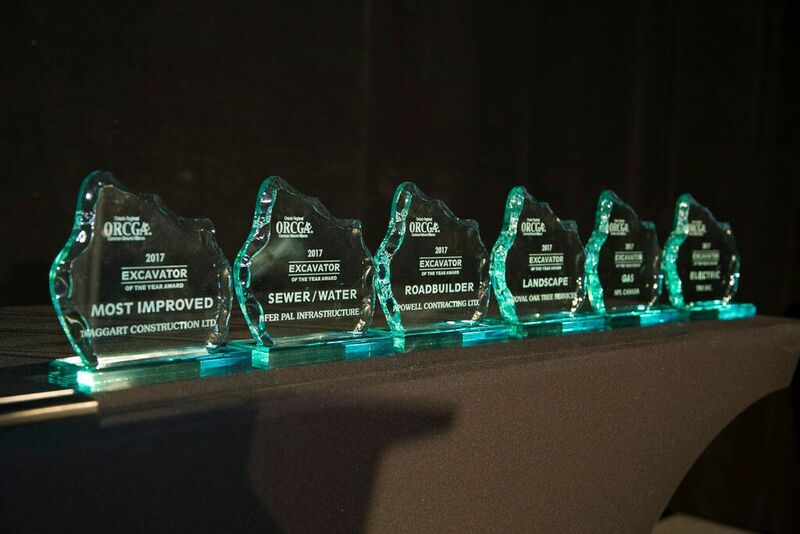 Trenchless Technology magazine, the leading publication covering the trenchless marketplace, has announced the winners of its annual Projects of the Year for 2014. 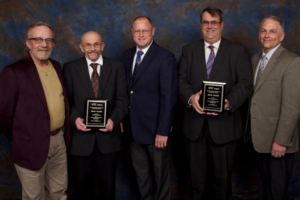 Projects are awarded in New Installation and Rehabilitation categories. 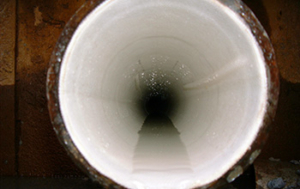 For most of its history, the trenchless pipe relining and inspection market has centered on gravity sewer pipes. 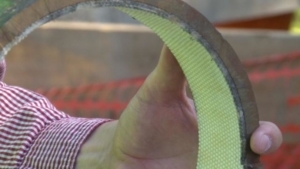 That seems quite natural, considering the fact that the cured-in-place pipe (CIPP) process — the forerunner of trenchless relining — was engineered specifically for gravity sewers. CATT is pleased to announce the results of the first Canadian Municipal Infrastructure Survey. The survey provides an overview of Canada’s water, wastewater, and storm water sectors and assesses the market conditions related to the construction, renewal and financing of water, wastewater and storm water networks. For the full survey please click here. For full blog and video please click here. 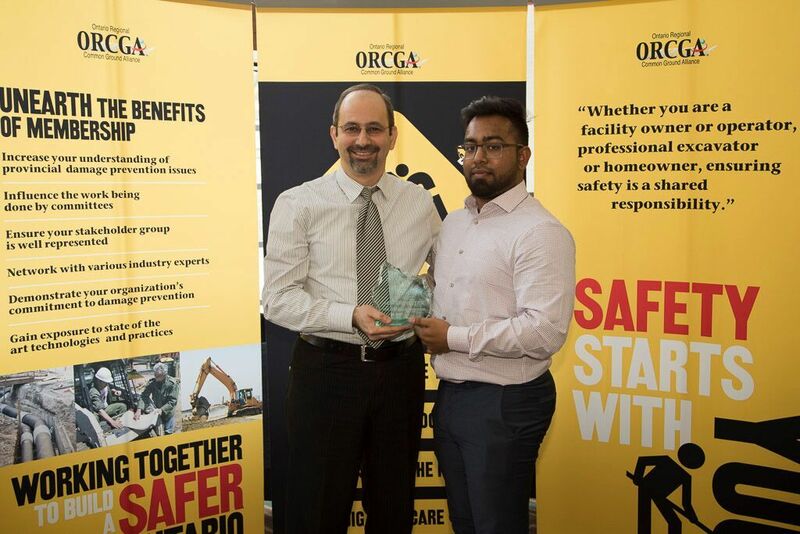 FER-PAL Infrastructure is highlighted in a Research and Innovation inset into the Globe & Mail, produced by Randall Anthony Communications on page 10 in November 2018. 3GT Racing’s blue, No. 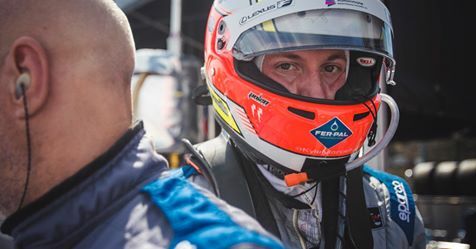 14 Lexus RC F GT3 will sport the FER-PAL Infrastructure logo at this weekend’s Chevrolet Sports Car Classic on Michigan’s Belle Isle and for the remainder of the 2018 IMSA WeatherTech SportsCar Racing Championship season. 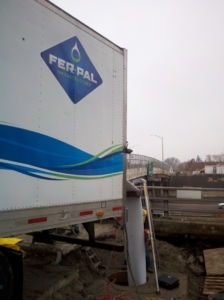 FER-PAL Construction is pleased to announce that it has achieved a COR™ Certification from the Infrastructure Health & Safety Association (IHSA). 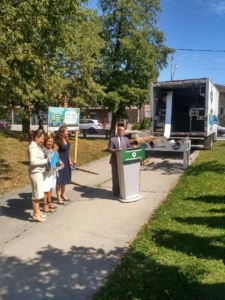 The governments of Canada, Ontario, and the City of Toronto announced a $20 million investment the structural relining of watermains in Toronto, approved under the Government of Canada’s Clean Water and Wastewater Fund (CWWF). FER-PAL Infrastructure, the watermain lining specialists, is pleased to announce that Luc Lupien has joined the business development team to manage the company’s growing market presence with municipalities across Canada. Hamilton, Ont. is getting 16 new water and wastewater projects off the ground thanks to cash injections from the federal and provincial governments. When he’s not busy in his job as president and CEO of Toronto-based Fer-Pal Infrastructure or working on his “honey do” list at home, McKaigue can be found on some of the most storied road courses in North America, battling it out door-to-door in IMSA’s Ultra 94 Porsche GT3 Cup Challenge Canada by Yokohama race series. 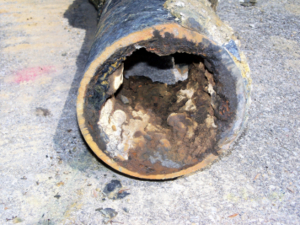 With the costs of failing infrastructure and matters of public health on the minds of municipal leaders, communities are on the lookout for solutions to water system issues such as deteriorating water mains. As part of the Stellar Community projects, a historic water main — the contractors dated it to being installed around 1891 — will be replaced on Huntingburg’s historic Fourth Street. When water mains were first installed, ease of replacement was not necessarily the first thing on the minds of those who designed the project. 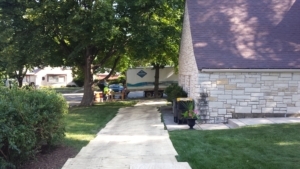 Burke Engineering, Airy’s, Inc., and FER-PAL Infrastructure are using robots underground to rehabilitate Orland Park’s watermains without damaging the street’s majestic trees, while also minimizing disruption to homeowners. 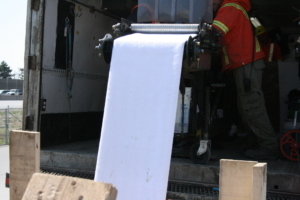 REGINA — Residents living on an eight-block stretch of Rae and Robinson streets can expect to have their water temporarily provided by another source as crews work on the decades-old concrete water pipes underground. 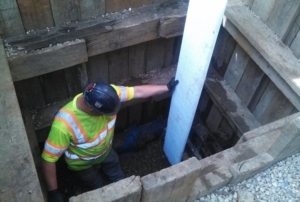 The 3 Though structural cured-in-place pipe (CIPP) lining for watermain rehabilitation has been widespread throughout Canada, only recently is it gaining steam in the United States. As infrastructure ages, water utility owners are tasked with the replacement of water mains that are reaching the end of their useful life. Madison Water Utility has found a way to resolve the problem without tearing up the street. 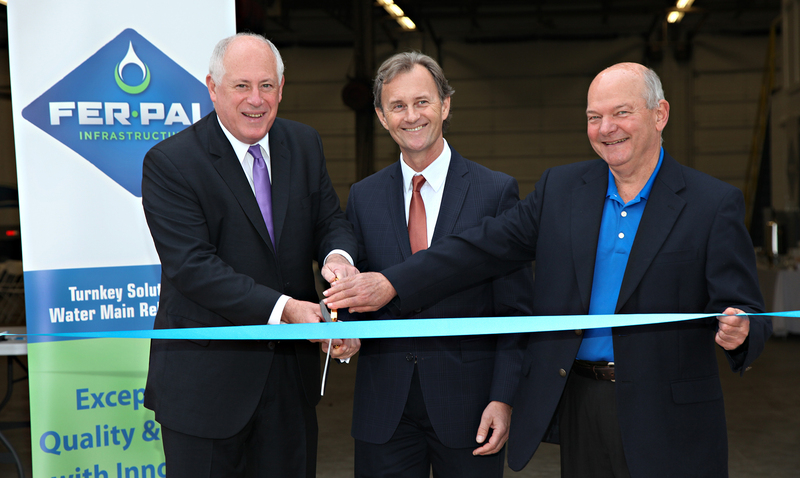 Governor Quinn said he worked hard to persuade a water-main repair company to open a new office in the Northwest Suburbs. 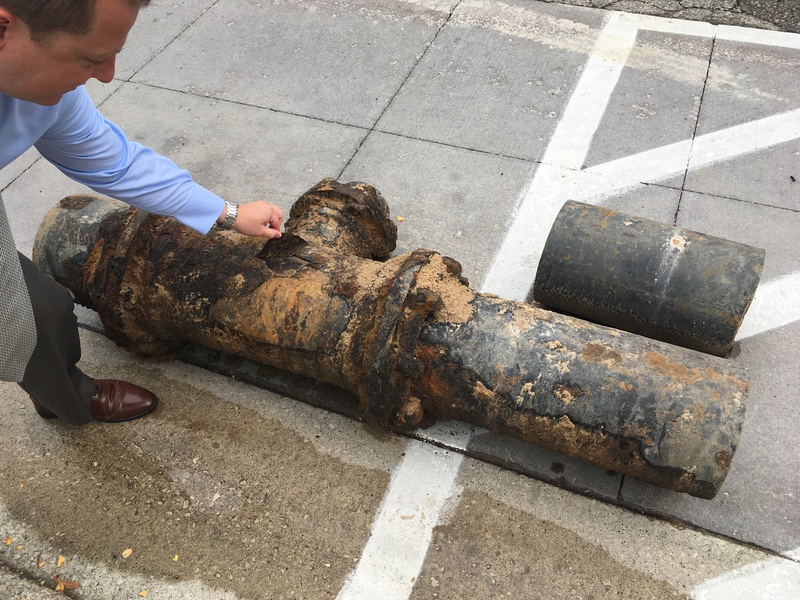 Chicagoland’s aging water infrastructure is under more stress than ever, and recent water main breaks are a telling sign of the disaster that Chicago and all cities with aging water mains are facing. Gov. 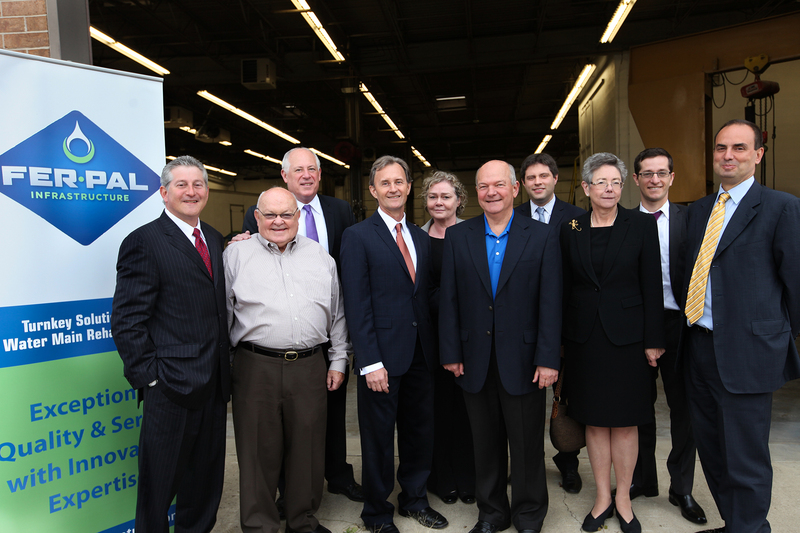 Pat Quinn joined Fer-Pal Construction executives Tuesday to open the water main rehabilitation company’s new U.S. headquarters in Elgin, creating 50 jobs with a potential of up to $260,000 in state incentives. Imagine Badger Rd. completely gutted – nothing but dirt and gravel, impassable for months. Same story for West Mifflin St. and Lake Mendota Drive. It’s what would have happened had Madison Water Utility chosen to dig up and replace the aging water mains that run beneath those streets.